With commitments at work crunching your “me time” to go shopping presents, the too late clock makes it harder for the busy millennial to escape the Christmas rush! For a fast-paced generation, the holiday traffic is sure to add up to the frustrating roll eyes list as well! Now, to keep the struggle is real feeling at bay, these last-minute gift shopping tips can help you deal with the final hour holiday rush sale! From weeks of window shopping and glancing at sale signs that caught your daily life attention, it’s safe to say you have a mental plot for your go-to shopping sale hot spots already. Sure, the flea markets are the best places to buy great finds on a bargain, but sometimes you can allow yourself to be a little brand conscious! So, give yourself a free pass, after all, it’s the season of giving! UNIQLO All outlets of the favorite Japanese casual wear brand are at sale. Folded and Hung The modern retail fashion brand is joining the bandwagon of year-end sales. 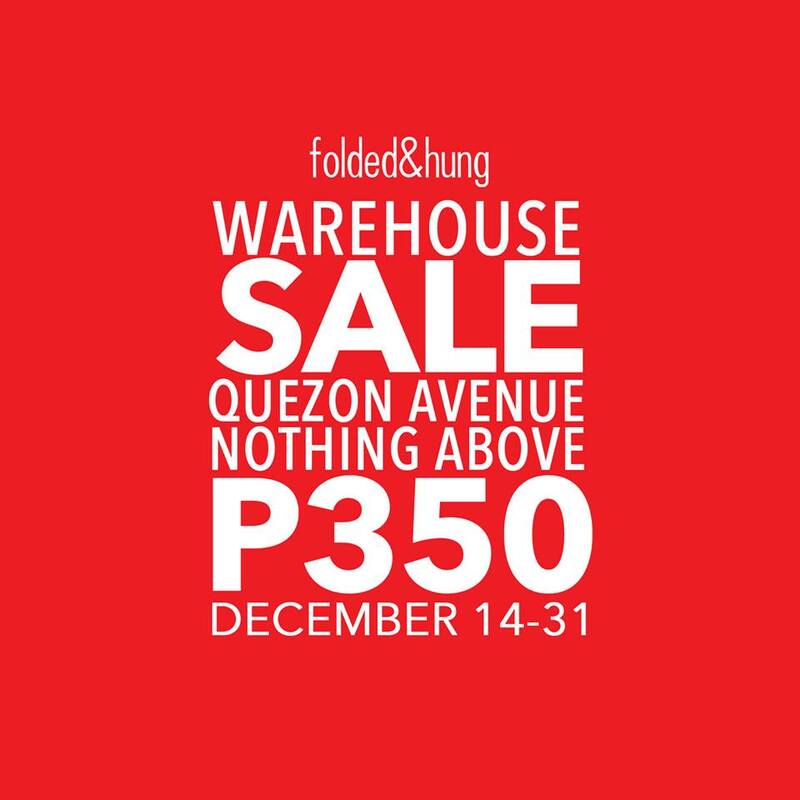 Their warehouse is open from 10 AM to 9 PM, located along Quezon Avenue beside Halili Cruz School of Ballet. 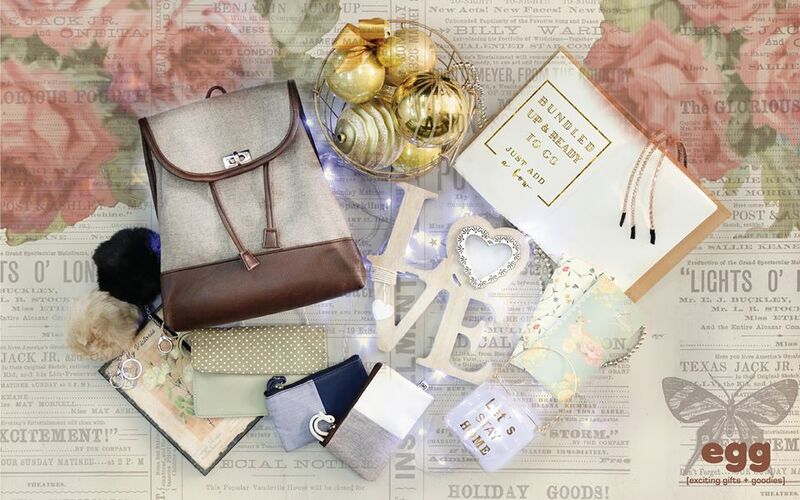 EGG (Exciting gifts + goodies) offers trendy and youthful bags, pouches and accessories! A really perfect gift for the teens. You can spend around one hundred fifty to a thousand pesos. It’s neat on the budget. 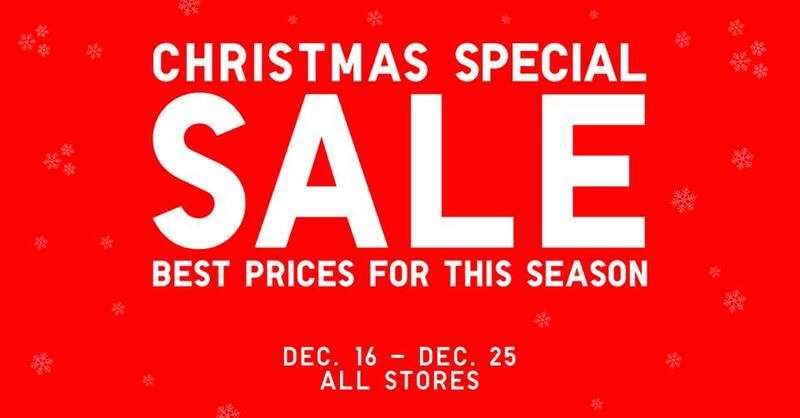 Cotton On The affordable stylish fashion house for fashion savvy guys and girls are on sale this season. 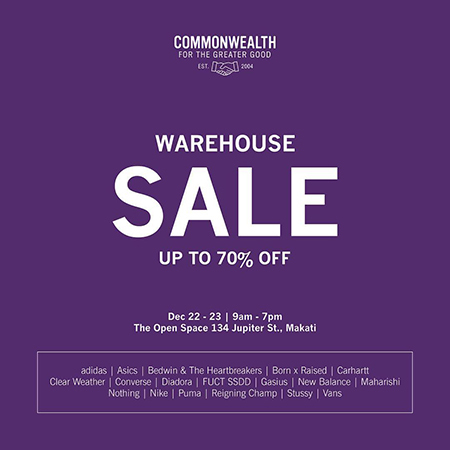 Commonwealth Warehouse Sale grab 70% off on all-time favorite brand name shoes. Now that you know your shopping sale hotspots, you must have prepared a gift list on your smartphone notes. As frequently advised, a corresponding budget for each name on the list helps you keep your expenses on track. This would be easier for you to cruise through shopping malls and buy the right presents for your lucky ones! Priorities are priorities! Now, you’re running late. You have at most two to three hours, if fortunate enough, to get your last-minute shopping schedule done! As much as possible, you want it convenient. The best place to have all your go-to shops in one place are the shopping malls. Most SM and Ayala malls are closing at eleven in the evening to give way to busy mall-goers! Hence, check the nearest mall in your area so you don’t have commute as a major problem contributor to your plans. If all else fails, food is a clear winner as stomach is the way to someone’s heart. You can gift them with delicious treats such as imported chocolates or a box of cupcakes from Cupcake house. Here’s the catch, regifting is and will always be your last resort. Regifting means taking your old presents and wrapping them up for someone. But make sure these last year gifts look really new. Anyway, what matters is the thought that comes to it. We suggest you regift items that are artsy and be warned not to give back the gift to the same person. Although, regifting is the least encouraging tip. Unwrap your creativity so you can wrap gifts. Keep in mind that the season of giving doesn’t require you to only buy material things. Instead, you can always go for the sentimental route and take care of things creatively. After all, a gift is something that makes one remember you. So, make it worth more than a price tag. If your schedule is not being friendly to you, you can always go online shopping at the comforts of wherever. 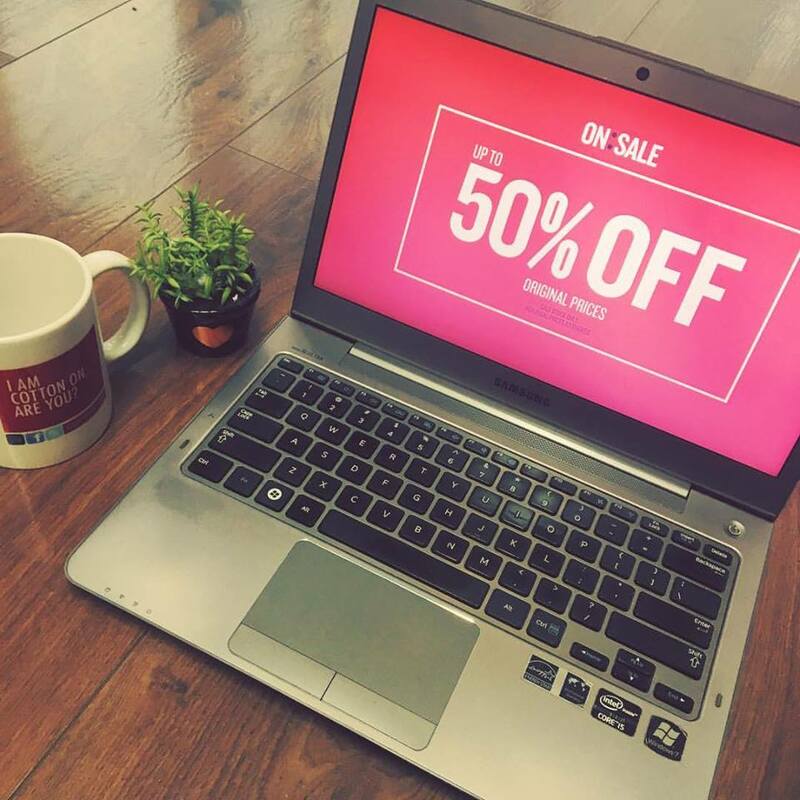 Sure, there are tons of online stores out there but with this season, be warned of online shopping scams [Read: Pawnina Tips: How To Win Against Online Shopping Scams This Holiday Sale Season] plus you always want your items delivered on time. To have all that online shopping perks, there’s a new online shop called Marketplace.ph! Marketplace.ph has carefully tested authentic and preloved brand name items for the grab. Items include a wide variety such as jewelry, smartphones and tablets, cameras, luxury watches, designer bags and many more, all at a bargain price, that’s 70% off to be specific. Plus, Marketplace.ph offers a limited discount using a seasonal promo code and delivery for all your orders placed before the 23rd of December by 12 noon is guaranteed, so you can have your presents on time before Christmas. 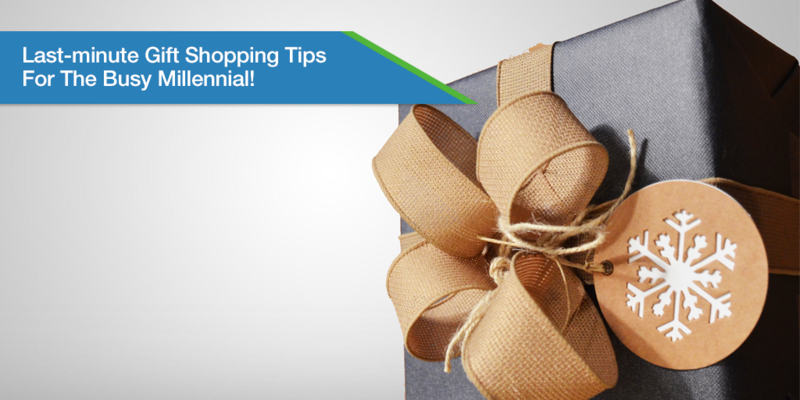 With this list of tips in mind, you are sure to confidently to survive your last-minute shopping spree! If you are tight on a budget, then you can visit PawnHero, your go and beyond online pawn shop that accepts a wide variety of items to provide quick cash loans. Just start by downloading the PawnHero app or by visiting the PawnHero website.